Home > Projects > Property > Dual residency: UK or Australian residents? The clients were both born in the UK with British citizenship and emigrated to Australia where they lived and worked for over 30 years. 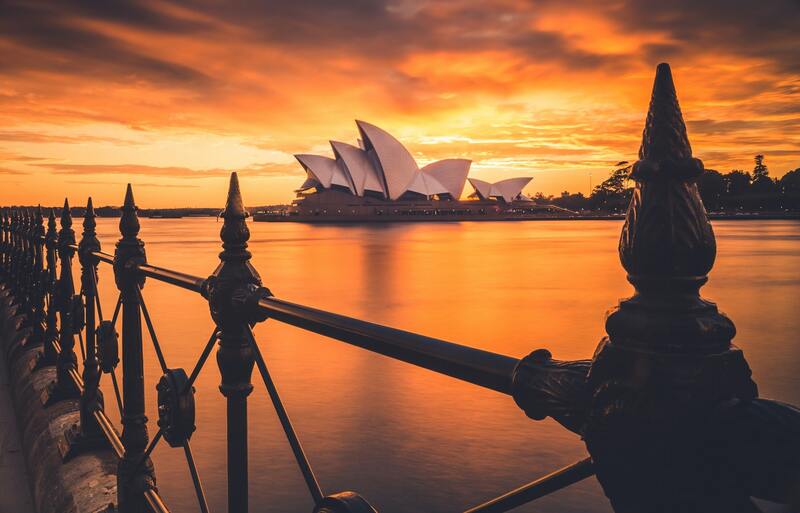 Following retirement, the clients purchased a property in England with the intention of spending up to 5 months a year in the UK and the remainder of the year in Australia. They were worried that due to the recent introduction of the Statutory Residence Test (STR) they may be considered UK residents, making them subject to tax on their worldwide income including Australian pensions and bank interest. Following an initial meeting, we provided detailed written advice which set out the key principals in relation to their residence status including the impact of the UK-Australia double tax treaty. Due to the number of days they expect to spend in the UK, we advised that strictly they would be UK resident under the SRT. However, we were further able to advise that the UK-Australia double tax treaty had a tiebreaker clause for dual residents, which in their circumstances would award residence to Australia. Both clients are non-UK resident therefore their Australian income is outside the scope of UK income tax. Their residence position and double tax treaty exemptions will need to be carefully documented on their UK tax returns going forwards.